We started with a passion for pets with dreams of possibly raising a form of livestock on our little bit of land. We happened across our first alpaca purchase and it was basically love at first hum. The thought of raising something that a goal was to increase population and produce a product without harm to animal was an added appeal. 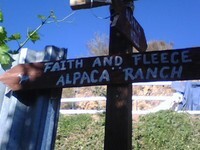 Thus the beginning of our God-given alpaca adventure that has truly evolved at a record pace. People in this industry have been working hard at keeping the vision and realizing a dream is more likely to succeed as a team effort in which building each other up will lead to the success of industry as a whole. We hope to encourage others and look forward to sharing in others happiness. 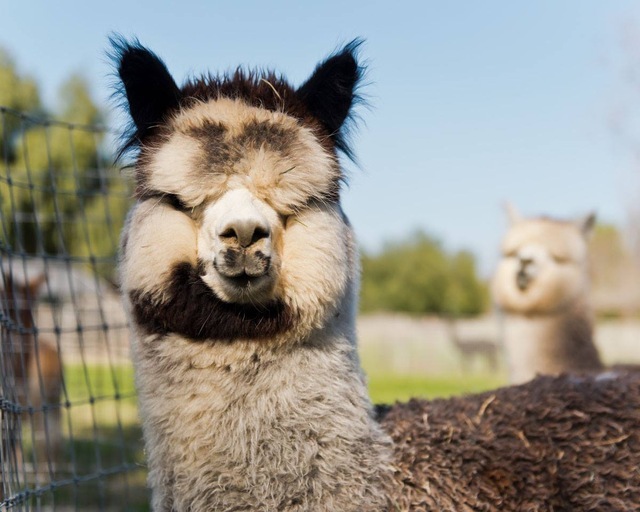 We are hopeful like many others for an upward market in the alpaca industry here in the United States. From what we have witnessed; the quality of alpacas, knowledge and passion of people are here to be built upon. Success for commercial processing will not only come from obtaining numbers, but also quality of stock/fleece characteristics. We hope by participating in shows, seminars, obtaining memberships & various networking along with EPD and herd evaluations to continue learning and make discerning breeding choices to help this luxurious fiber reach it's maximum potential. All the while we are finding joy in the journey. Some of that joy is derived from the breath of a newborn cria, while some joy comes from the people we meet and get to know along the way. We have been blessed with wonderful friends and mentors and have joined forces with a local industry leader. We welcome inquiries and look forward to meeting anyone interested in just visiting, looking to build a herd or those wanting to work with their amazing fiber. **Enjoy the pictures and videos on this site - Please excuse the mess of the early construction phase. 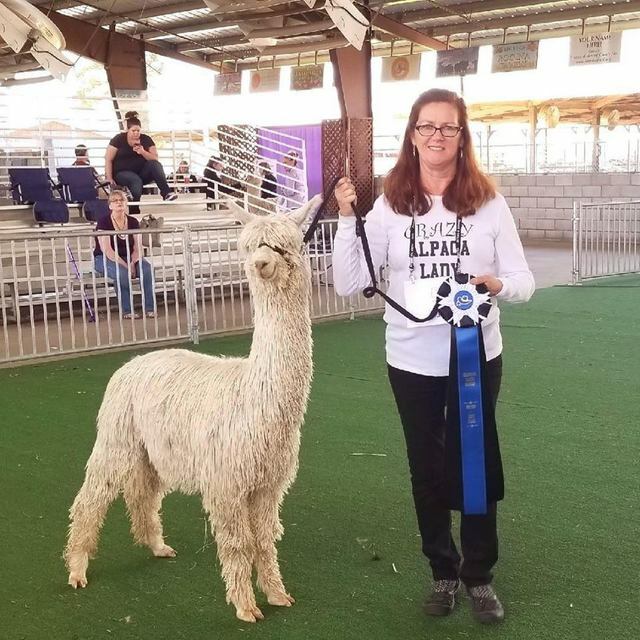 Breeding both Suri & huacaya alpacas for quality fleece and conformation in offspring that surpasses the prior generations. We are striving to refine uniformity in fleece with emphasis to breed for the color grey. Realizing that white and black blend nicely to grey, we also intend to grow our herd in those colors primarily. 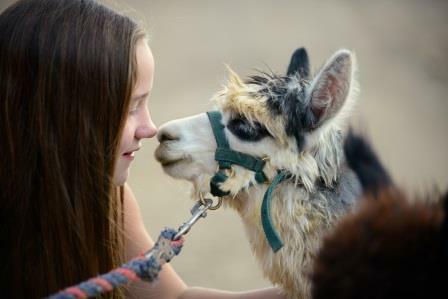 If you are interested in any of the alpacas featured on our site, please feel free to inquire. We try to keep the site reasonably current but ranch life can get busy. We also may be able to refer you to someone else if we do not have what you are looking for. Feel free to give us a call and schedule a time to come out and see us. 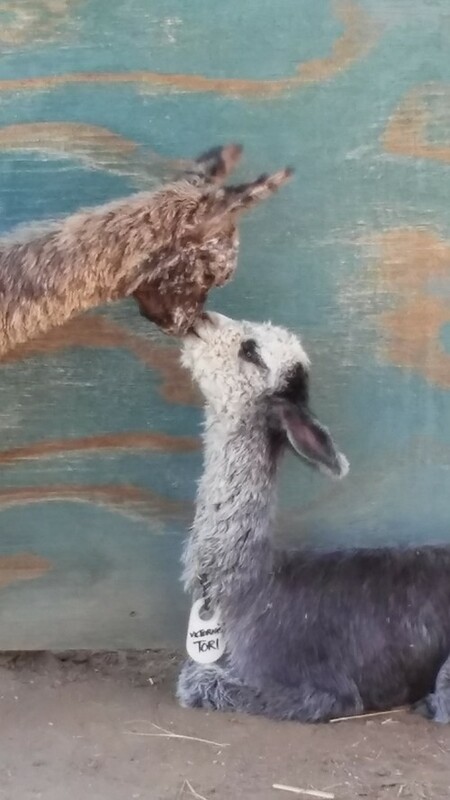 We truly love talking alpaca.